While both Republicans and Democrats regard the appointment of a Special Counsel to look into the so-called "Russian investigation" as a potential way out of the ongoing political controversy, Wall Street analyst Charles Ortel reveals facts which could cast a shadow on the impartiality of the new Special Counsel's inquiry. Both Republicans and Democrats have embraced the appointment of Robert Mueller as Special Counsel to oversee the investigation into alleged "Russian interference" in the US elections, reaching a rare bipartisan agreement. The appointment of a Special Counsel — announced by Deputy Attorney General Rod Rosenstein on Wednesday — is generally regarded as a way out of the simmering political scandal over the Trump campaign's alleged "collusion" with Russia. However, Wall Street analyst and investigative journalist Charles Ortel says something troubling remains about the upcoming inquiry. "I am already a bit concerned about several challenges in the record touching Rosenstein and Mueller that could affect the course of any investigation into the 2016 election and meddling, as well as public perceptions of whether the investigation is truly independent," Ortel noted in his interview with Sputnik. The Wall Street analyst noted that Rosenstein, who served as US Attorney in the state of Maryland from July 2005 through April 2017, and Mueller, who held the position of FBI Director from September 2001 through September 2013, had obviously instilled confidence in the Bush, Clinton and Obama administrations; regardless, the two had a blind spot regarding the Clinton charity. Ortel, who has been investigating the Clinton Foundation's alleged fraud for the past few years, says he is puzzled by Rosenstein and Mueller's inability to catch the Clintons red-handed during the last decade. 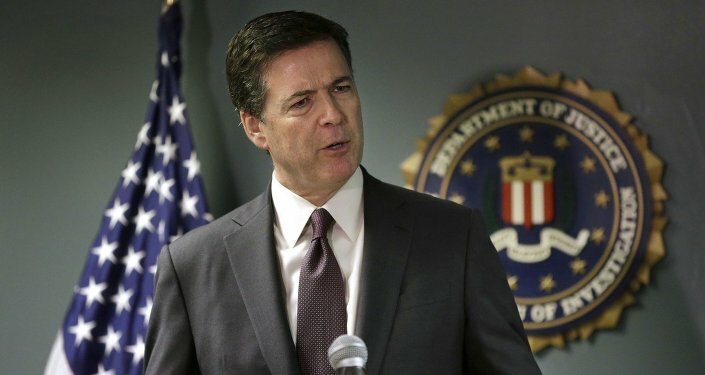 "In the distant past, starting before Mueller was FBI director, the FBI and others failed through 2005 to uncover what seem like obvious violations of numerous laws in connection with raising monies for the Clinton Foundation through and after November 18, 2004 when the Little Rock Arkansas complex opened," he recalled. 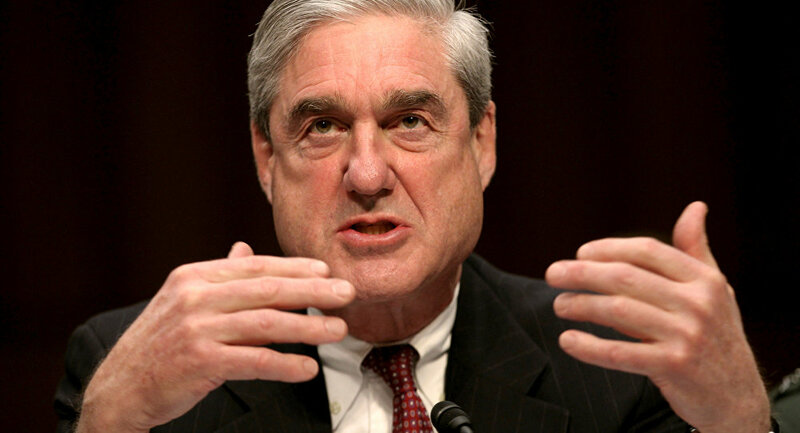 "Mueller was director of the FBI from September 2001 onwards and it is quite surprising to me that the FBI and the Department of Justice were unable to prosecute and win convictions, given so many obvious defects in the public record in state, federal and foreign filings, let alone whatever the federal authorities were able to uncover long ago," the Wall Street analyst added. "As for Rod Rosenstein, his office led the charge against [Indian multinational pharmaceutical company] Ranbaxy for possibly selling adulterated generic medicines — I wonder why this investigation took so long and why it did not delve more deeply into the role that the Clinton Foundation arguably played, as agent for Ranbaxy, beginning in October 2003," Ortel said, referring to longstanding cooperation between Ranbaxy and the Clinton Foundation within the framework of the charity's HIV/AIDS initiative. In May 2013, Ranbaxy pleaded guilty to the manufacture and distribution of adulterated drugs. 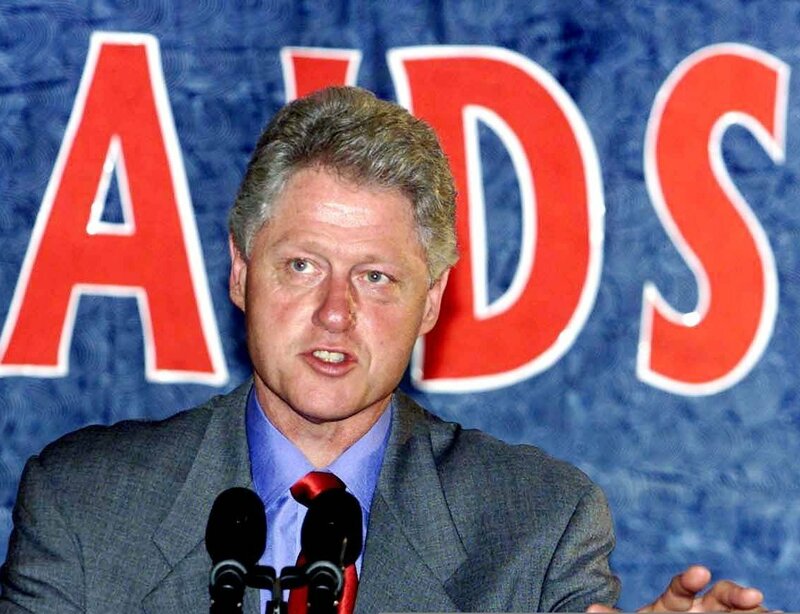 However, Bill Clinton openly praised the company for its "stellar contribution" to the Clinton charity's effort to provide cheap drugs to HIV/AIDS sufferers. "I also wonder why the US Attorney in Maryland has not taken a much closer look at the Clinton Foundation's association with Laureate Education, and with substantial payments made to Bill Clinton personally for his work as 'Chancellor' of Laureate while Hillary Clinton served as Secretary of State, and afterwards," Ortel told Sputnik. "While I am not a lawyer or an accountant, I have read the public disclosures of the Clinton Foundation and of its affiliates closely and I find no evidence in the public domain that any part of the Clinton 'charity' complex was ever audited in compliance with applicable accounting regulations, with which I am familiar," he stressed. The US authorities' inability to hold the Clinton Foundation responsible seems inexplicable in light of the fact that unlike corporate fraud, "frauds involving supposed charities are easier to prove." 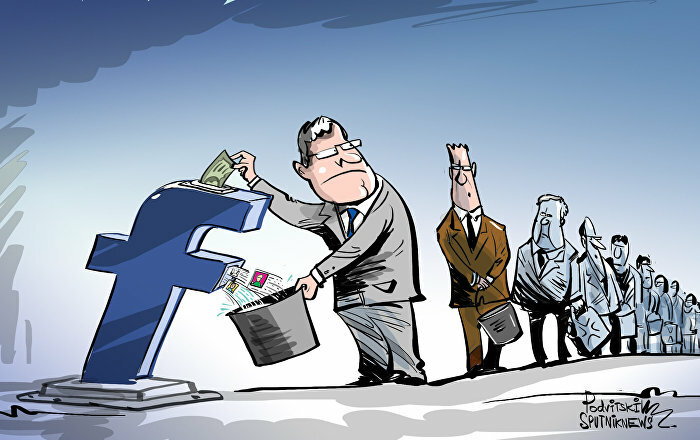 "Indeed the burden of proof shifts to the accused charity, once the IRS and Department of Justice target it… In addition, in charity fraud prosecutions, there is no requirement to prove 'intent' or 'knowledge' — authorities simply need to establish that a charity solicited donations using the mail, or the phone, or digital media, while public filings were false, materially misleading, or omitted key facts," Ortel pointed out. The question then arises as to why the Clinton charity's alleged frauds had been overlooked under Rosenstein and Mueller and remained unprosecuted. "What I suspect has happened is that the Clintons cleverly involved the George H.W. and George W. Bush factions in the criminal enterprise, likely unwittingly, and that Clinton allies have been successful in tamping down inquiries, arguing that these will end up hurting the Bush wing of the Republican party too," Ortel suggested. "Was a decision taken by the Bush Administration and by the Obama Administration to limit the extent of the inquiry? Why did it take so long for the FDA inquiries to result in prosecutions and settlements? Moreover, was Ranbaxy punished harshly enough and why weren't the Clinton Foundation, its trustees, and their executives punished? Finally, with all the defects in the known record, why has it taken so long to expose these charity frauds? What leverage may the Clintons believe they have over Barack Obama, over the Bush family, and over Donald Trump?" he asked. All of the above casts a shadow over the integrity of the new Special Counsel's analysis and conclusions. 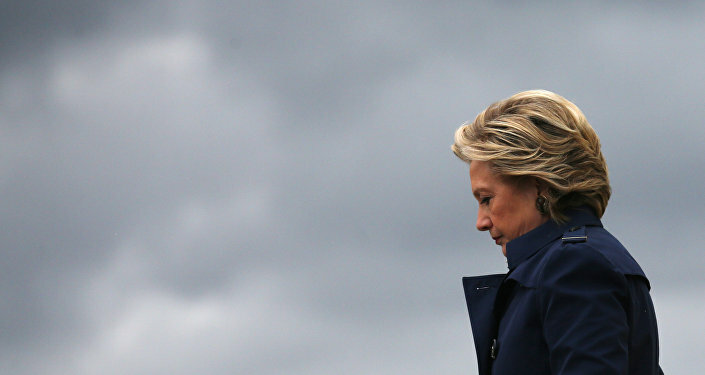 "I do not see how a fair inquiry into what may have happened during the primaries and the General Election of 2016 can proceed without understanding the real operation and failures to prosecute Clinton charity frauds," the Wall Street analyst concluded. House of Cards: Is Assange Right About Hillary Clinton's Plot Against Trump?